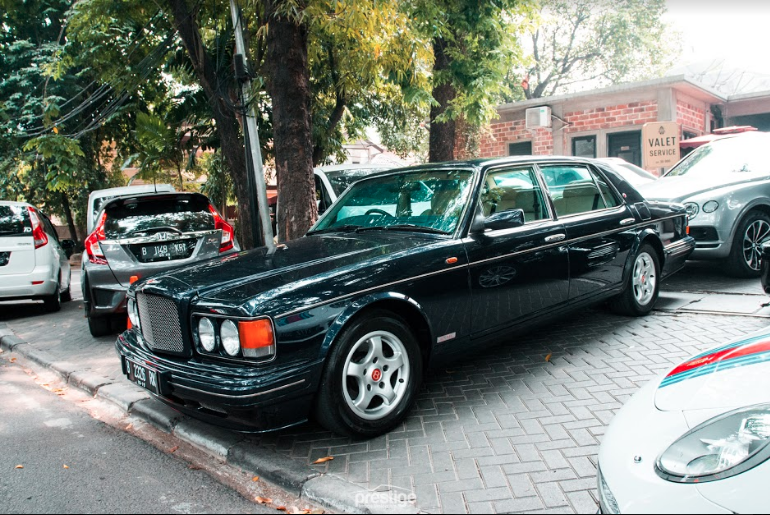 On Saturday 13th of October, Prestige Motorcars worked with Bentley Jakarta for the Bentley Experience event, showcasing the new Continental GT. 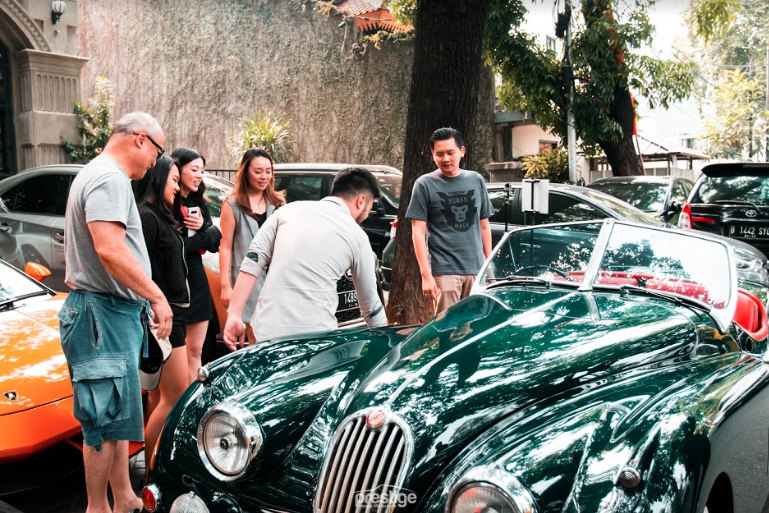 A number of different car clubs attended the event, eager to experience the newest addition in the Continental GT range. A range of vehicles attended, from Lamborghini, Ferrari, Porsche, BMW and even a classic Jaguar. Can't forget our very own Bugatti. 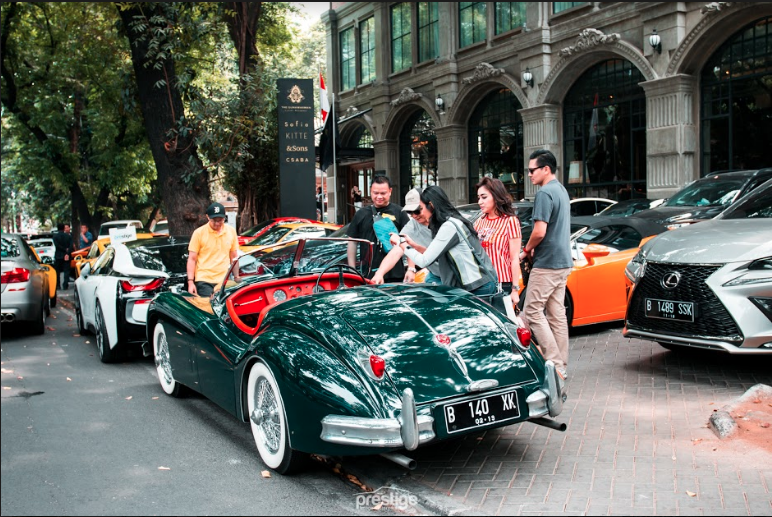 All in all it was a great event, meeting up with fellow car enthusiasts and giving them a chance to experience the New Continental GT for the first time in Indonesia.